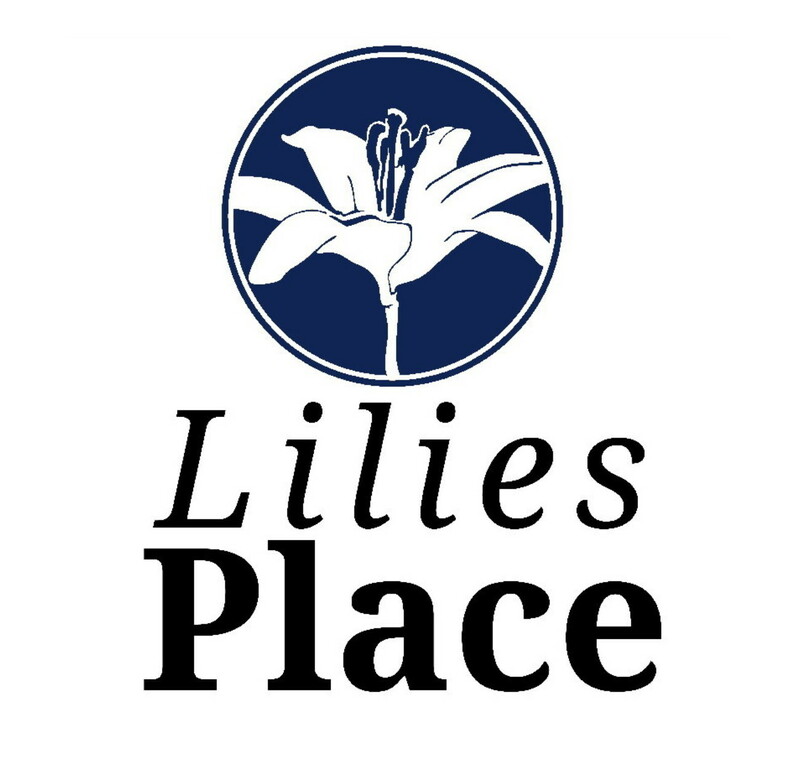 Lilies Place: Lilies Place is our food and clothing distribution center opened every Saturday from 9-11 am. Guest are welcomed in our store like facility where they can pick items of their liking. 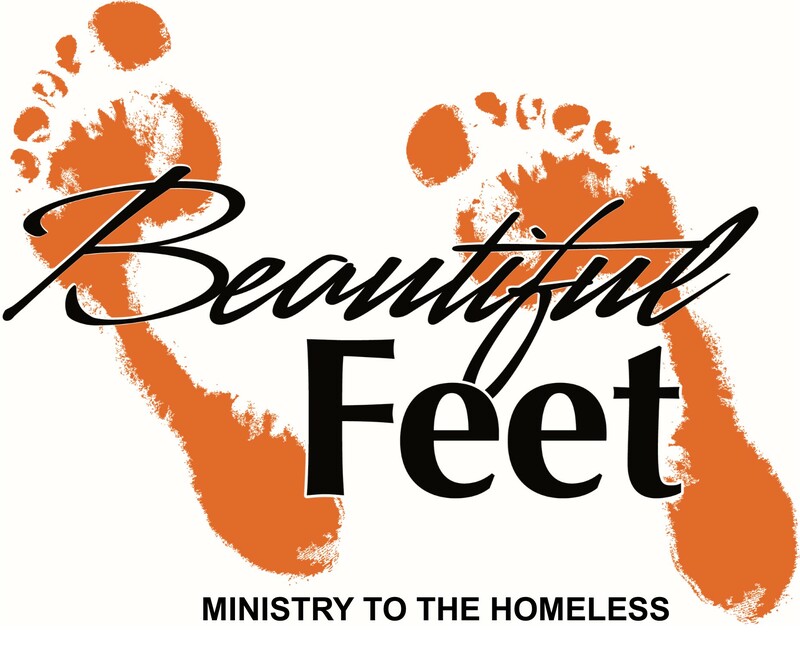 We place a huge emphasis on promoting value and dignity to each person that walks through our doors. When guest leave, they walk out with a 3-4 day supply of fresh produce, meats, bread, dairy, canned goods, desserts, clothing, and the hope of Jesus Christ! We meet every Saturday from 9am til 12pm. Celebrate Recovery: The purpose of Celebrate Recovery is to provide fellowship and celebrate God’s healing power in our lives through eight recovery principles and the Christ-centered 12 steps. By working the steps and applying their Biblical principles, we begin to grow spiritually. We become free from our addictive, compulsive, and dysfunctional behaviors. This freedom creates peace, serenity, joy, and most importantly, a stronger personal relationship with God. Celebrate Recovery meets every Tuesday at 7 pm. LifeNeeds: LifeNeeds is our mental health and social work practice that strives to be the hands and feet of Christ. We believe that our community deserves accessibility to mental health services. Our caring therapist work alongside you to help break down barriers, obstacles and difficulties to work towards a positive emotional health of the heart. There is no appointment necessary to talk with one of our therapist. Our clinicians and staff are here every Tuesday and Thursday from 10 am-2 pm. 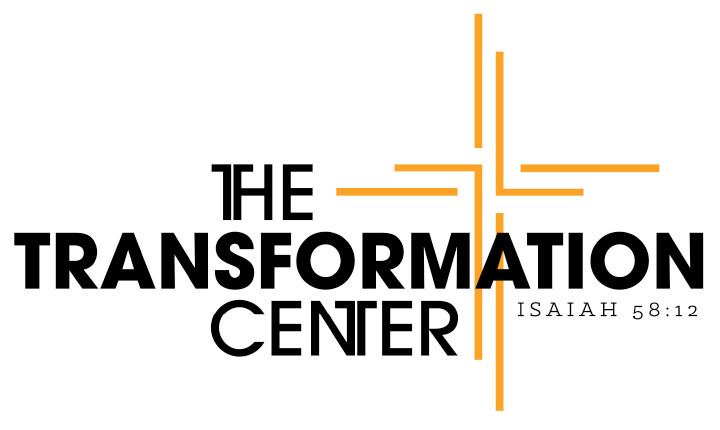 Transformation Works: Transformation works is our job readiness program that aims to help those unemployed, under employed, and unemployable become gainfully employed. 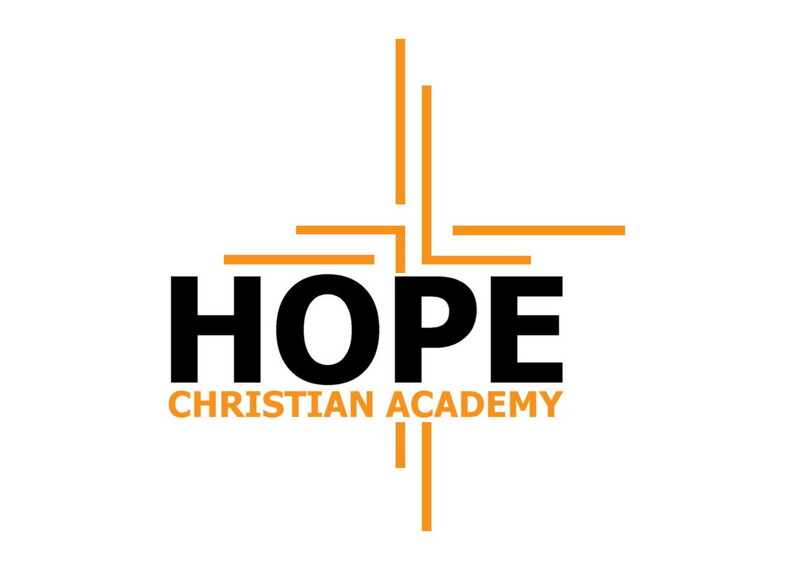 We believe that God has a “plan, purpose, hope and future” for everyone and gaining employment is one way that we can discover God’s purpose for our life. Transformation Works is a combination of group discussion and real world support in order to gain knowledge and experience in work skills. 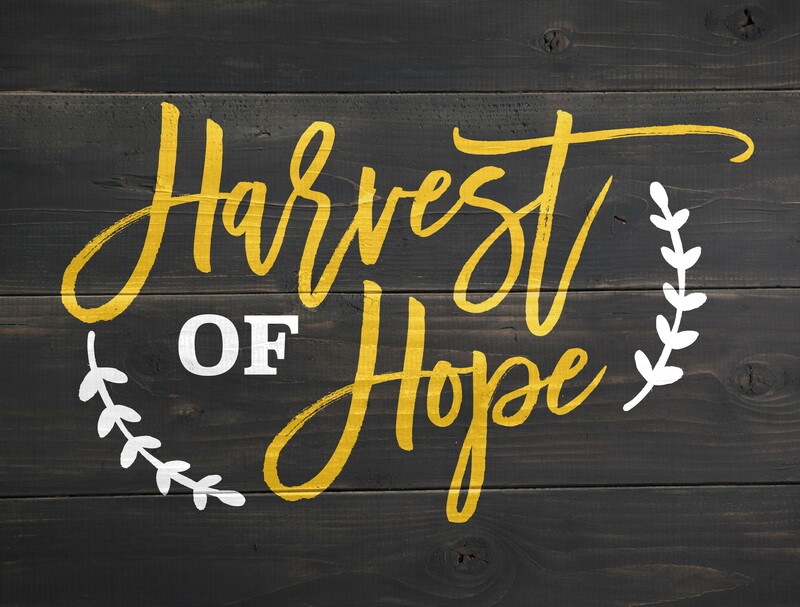 Harvest of Hope: Harvest of Hope is our annual Thanksgiving Basket Giveaway. Each year this event helps provide over 400 families with a Thanksgiving meal! Each family receives a turkey, seven easy to prepare sides, and a pumpkin pie. This is a fun event for the whole family as we are joined by Ravens players, local organizations, and key community leaders. Christmas Toy Shop: Our annual Christmas Toy Shop provides families during the Holiday season with brand new toys for children of all ages. Each year we collect and receive over 4,000 toys that are distributed back into the community to families in need. Our shop is set up like a store where parents are welcomed in to shop for their children and family! Holiday of Hope: Holiday of Hope is our annual Christmas event with the families in the community. This exciting morning is when children ages 0-13 years old receive Christmas gifts from Santa, a sit down breakfast with their family, and a chance to win a bike!